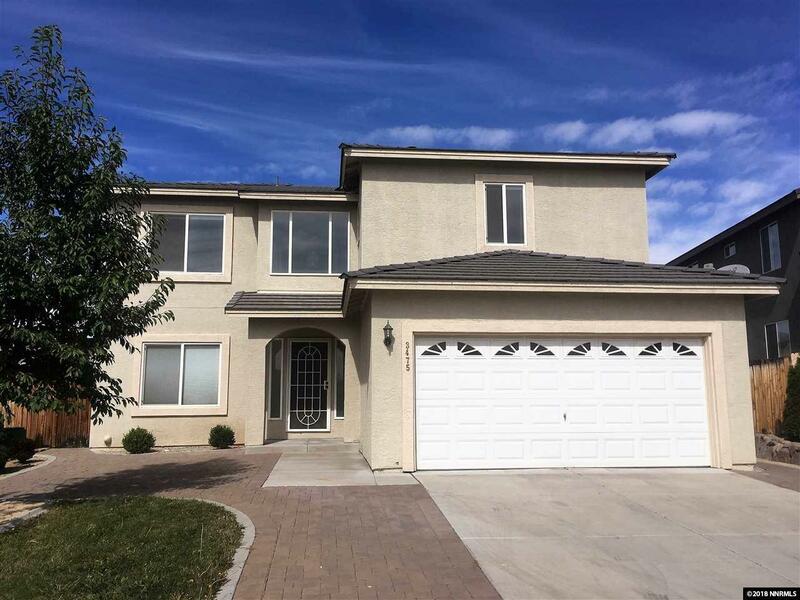 This home in City View Terrace is a 3 bedroom, 2 1/2 bath open floor plan with two spacious great rooms, high ceilings and an abundance of natural ambient light. Located on a quiet cul-de-sac, the property has views of the Truckee Meadows to the east and views of Mount Rose and Slide Mountain to the South, with open space behind the property. Tuscan pavers cover the front courtyard and the rear patio making it convenient to take advantage of the views and enjoy your outdoor living space.